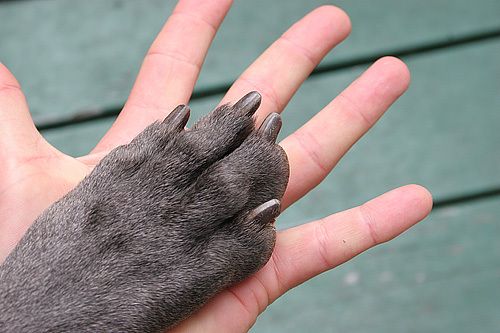 Are your dog’s paws really healthy and clean? Look again. There might be some foreign objects wedged between those paw pads. 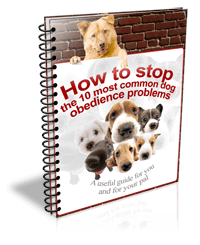 A quick inspection and these 5 tips will help prevent your dog injuring his sensitive paws.